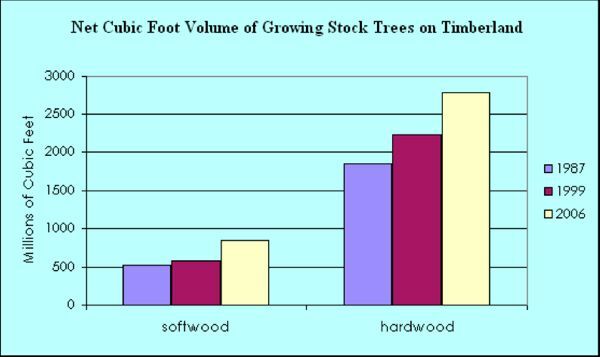 An approximate, additional 652,800 cubic feet of wood are harvested on state lands annually for a total of approximately 2.1 million cubic feet harvested for commercial forestry annually. This is less than 4% of annual growth. 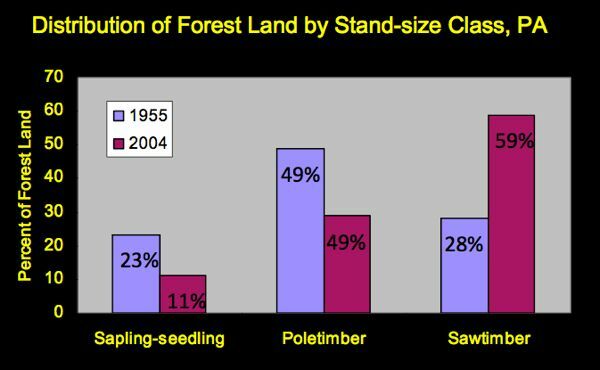 Indicating that NJ’s timber resource is largely underutilized. At exactly 6:40 pm, eight hours and 40 minutes after the scheduled 10 am start of the Assembly Budget Committee Marathon Fiasco hearing today – after extended policy debates (that properly belong before the Committee of jurisdiction, not the Budget Committee) on such non-controversial minor issues like genetically modified foods, equal rights for in-state tuition for undocumented residents, immigration, costs of higher education, women’s health care and family planning, gun rights, health care, the date of the 2013 election, urban hospital finance, urban health disparities, and health insurance, among others – we were called to testify on the “Forest Stewardship” bill – A 2837 (ACS) – identical to S 1085 (SCS). Bottom line – it may have been worth the 9 hour wait to testify – for 3 minutes, after which I got cut off. The Committee released the bill – but it was badly wounded. There were several no votes (Republicans Webber and O’Scanlon) and at least 2 Democrats abstained. The Vice Chair said he would oppose the bill without significant amendments. There are additional behind the scenes maneuvers going on. I will write more on this tomorrow, too exhausted now.